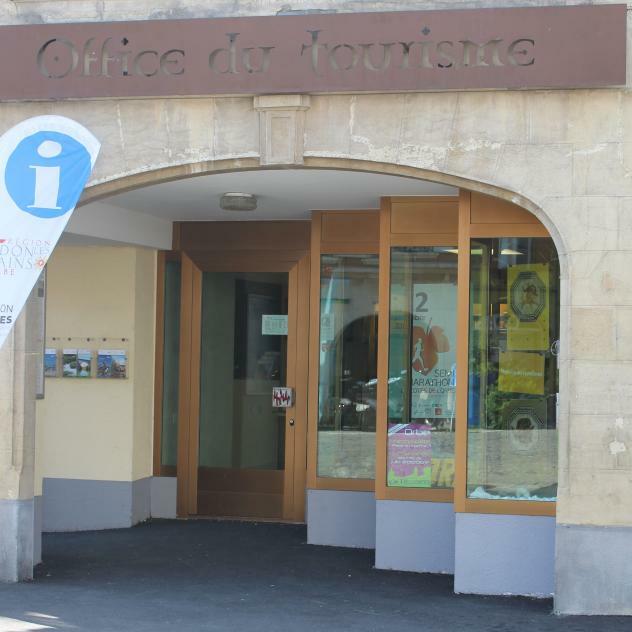 Leaving the Joux Valley, this route shows the diversity of the Yverdon-les-Bains Region, offering a whole host of tourist attractions featuring the region’s historical heritage, crafts, wine-making or culture in its broadest sense. 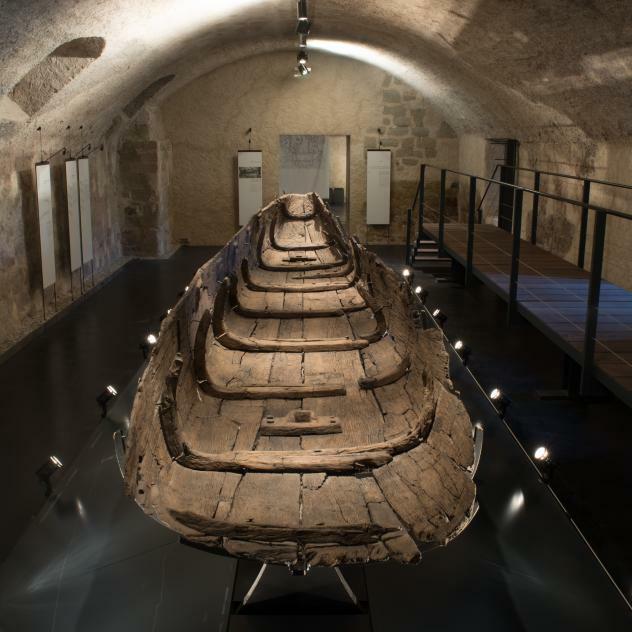 There are many cultural points of interest along the way to Yverdon-les-Bains, including a chance to discover the history of the iron industry or visit a military fort and a grand Roman dwelling in Orbe. Families love the animals roaming almost free in the Juraparc and the magic of the Vallorbe Caves. 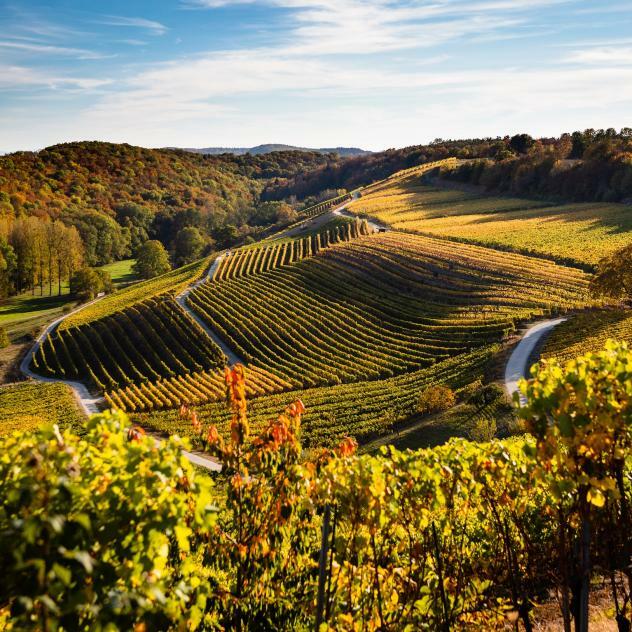 History enthusiasts stop at Romainmôtier to admire the Cluniac architecture and its magnificent abbey church, while wine connoisseurs will enjoy meeting the wine-makers of the Côtes de l’Orbe in their cellars. In Switzerland, all roads lead to a lake and this is no exception. The biggest completely Swiss lake, Lake Neuchâtel, brings water to Yverdon-les-Bains, famous for its spa centre. Lovers of science fiction are more familiar with the Maison d’Ailleurs, a unique museum in Europe. Continuing on your way, revisit your childhood in Sainte-Croix, the music box capital. 6 km from the French border, the Vallorbe caves are the biggest in Switzerland. Created by the River Orbe, the impressive geological formation consisting of stalactites, stalagmites and limestone columns, enhanced by skilful illumination, is one of the most beautiful in Switzerland and Europe. 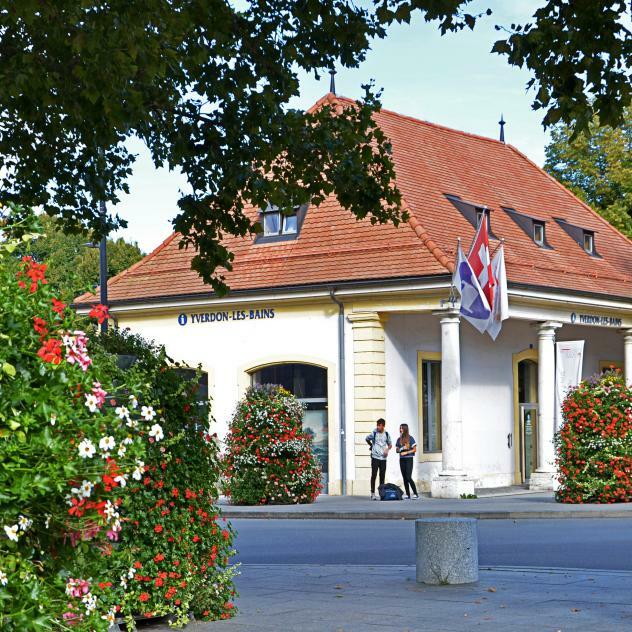 A spa town since Roman times, Yverdon-les-Bains is a Mecca for those seeking wellness and relaxation holidays. 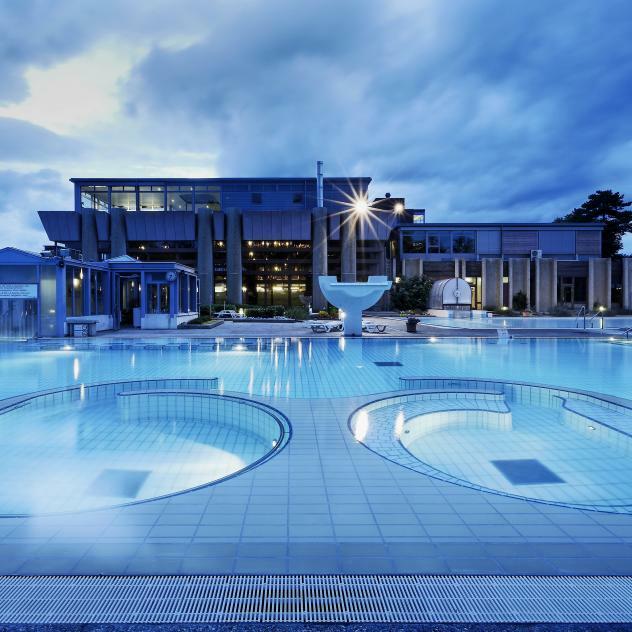 In addition to its thermal spring, known for its many beneficial properties, a well-equipped spa and Belle Epoque style hotel combine to offer relaxing holidays or the perfect venue for conferences. 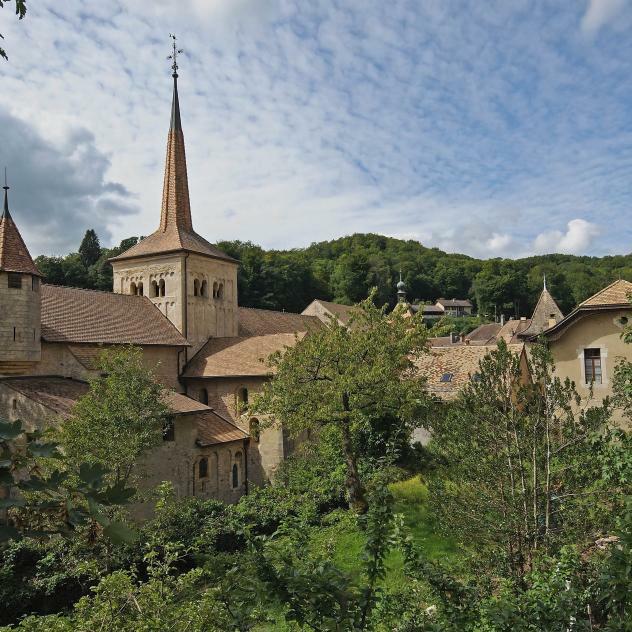 Nestling in beautiful verdant surroundings, in the region of Yverdon-les-Bains, Romainmôtier has one of the oldest Romanesque churches in Switzerland which sets the pace of life in this town. Built on the model of Cluny church, it holds regular services and very popular concerts. The Pré-Giroud artillery fort in Vallorbe was built and used during the Second World War. 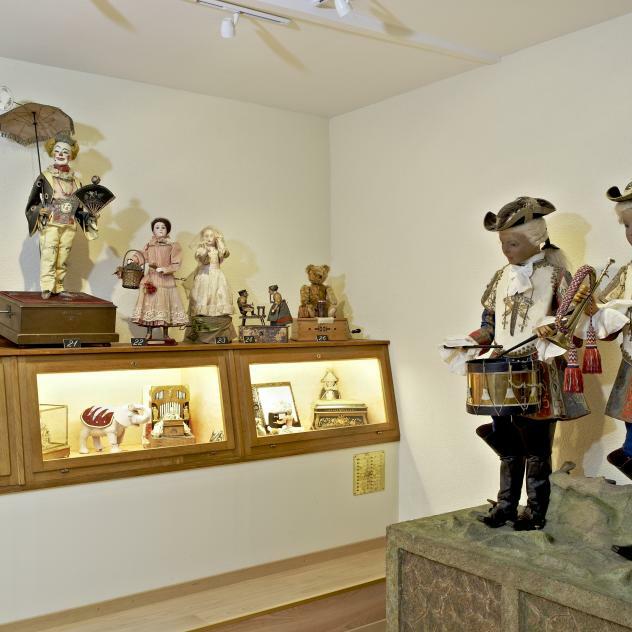 The town of Sainte-Croix in the Yverdon-les-Bains region is the world capital of music boxes. 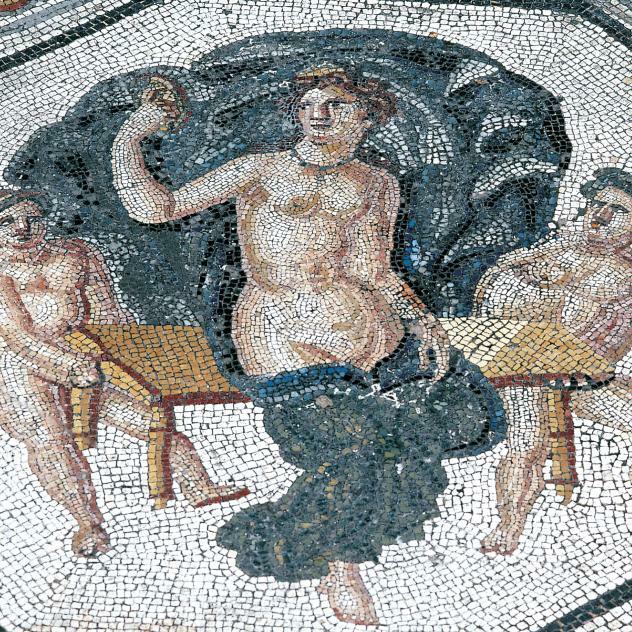 In the 19th century, the town became home to many specialised industries and artisans. 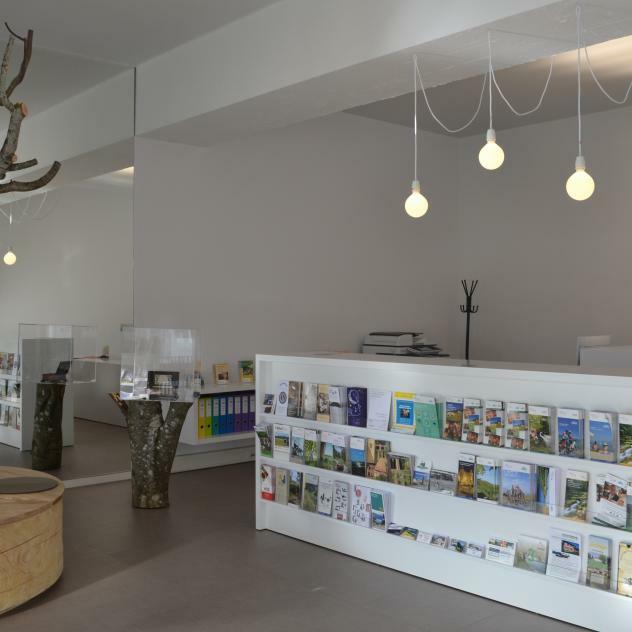 Visit the CIMA museum and feel like a child again as you explore its exceptional collections. 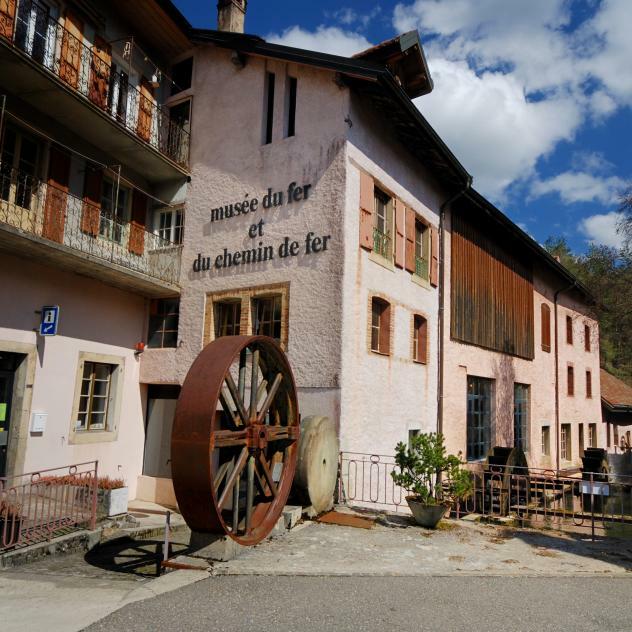 A few kilometres from Sainte-Croix, the music box capital, the village of L’Auberson is a delightful secret. 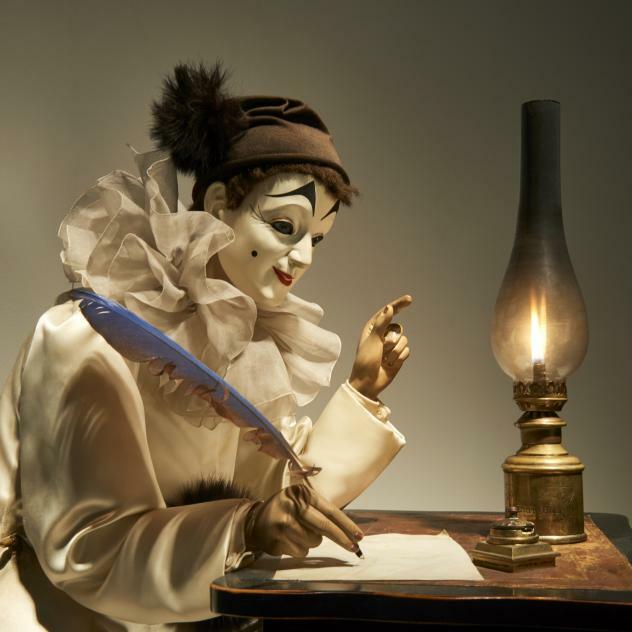 It was here, in the Yverdon region, that the Baud brothers established their collection of automatons. A mechanical wonderland offering guided tours during weekends and every day in the summer.